A team of space travelers are caught in a subspace accident which, up to now, no one has ever survived. But some of the survivors of the Procyon are not ordinary travelers. Their psi abilities allow them to see things before they happen. But will it be enough? 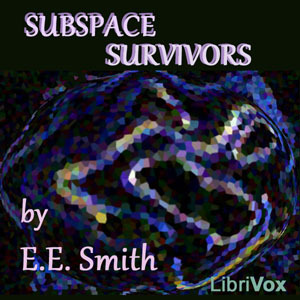 Smith's story "Subspace Survivors" first appeared in the July 1960 issue of the magazine Astounding.